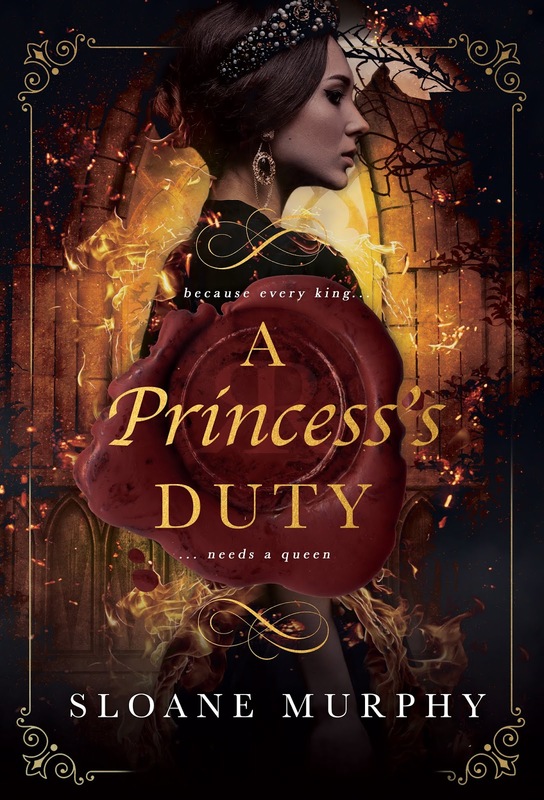 COVER REVEAL & Pre-Order!! 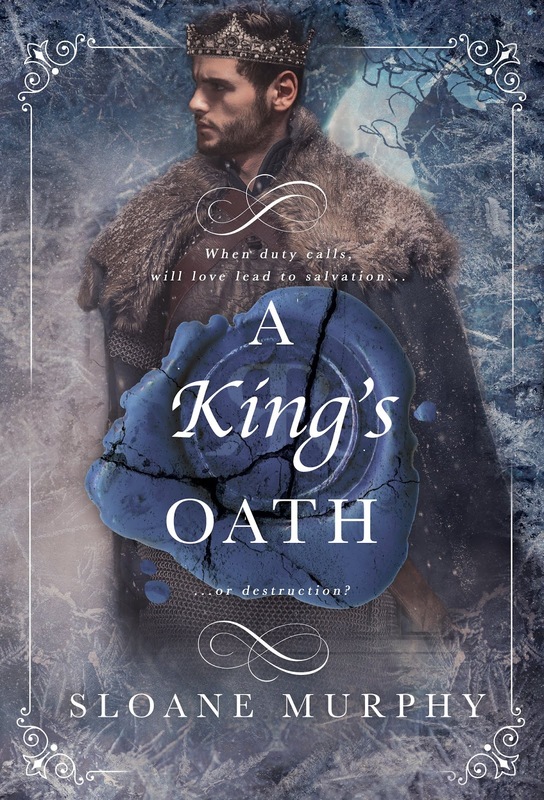 A King’s Oath (Of Frost & Fire #2) by Sloane Murphy! Previous★NEW RELEASE + GIVEAWAY★ Devils With Halos by Natalie Bennett is available now! Next✰✰ COVER REVEAL ✰✰ Fraud by R.C. Stephens is releasing 12/6!